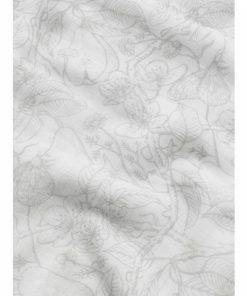 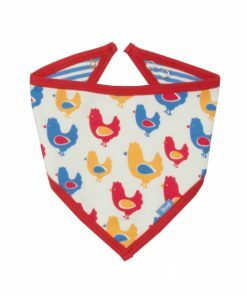 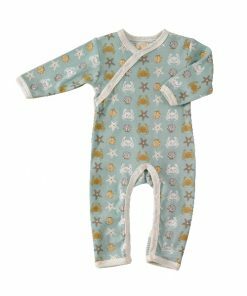 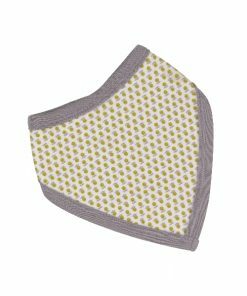 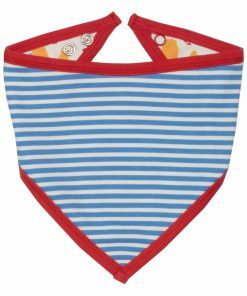 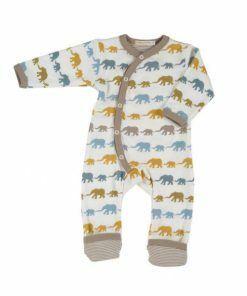 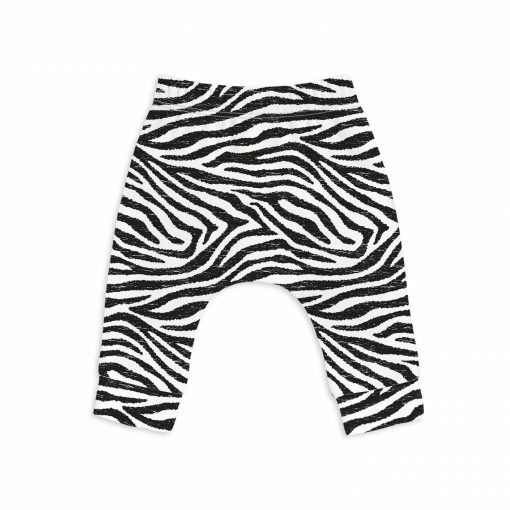 The Perfect Baby Trousers For Your Awesome baby! 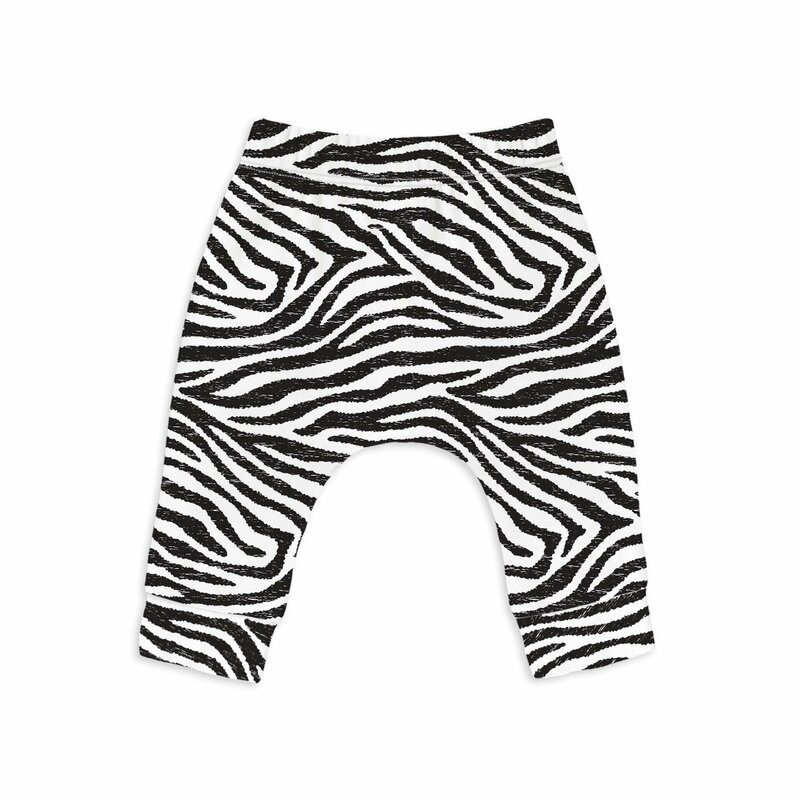 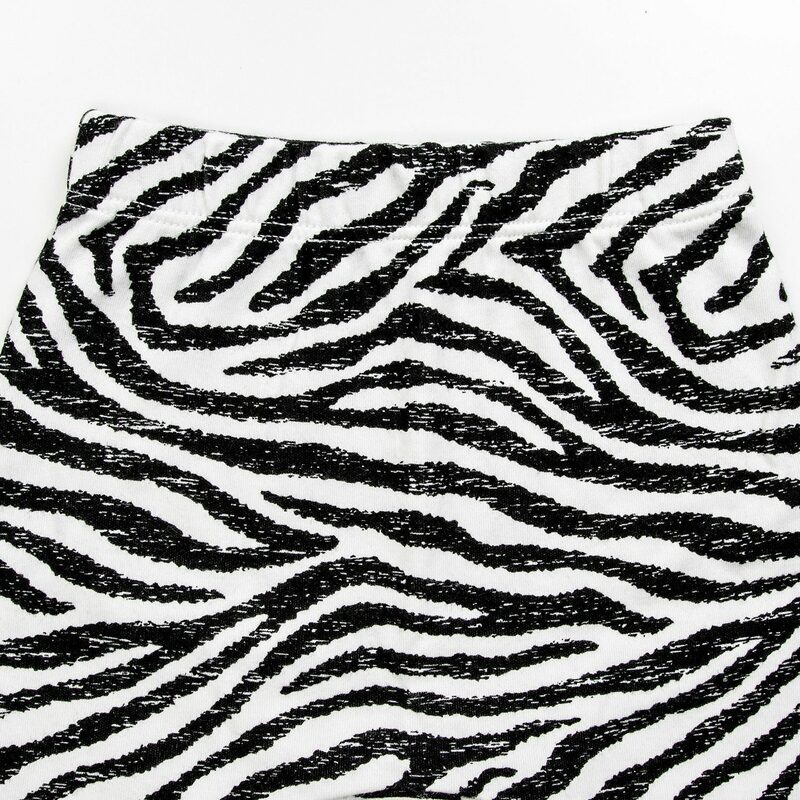 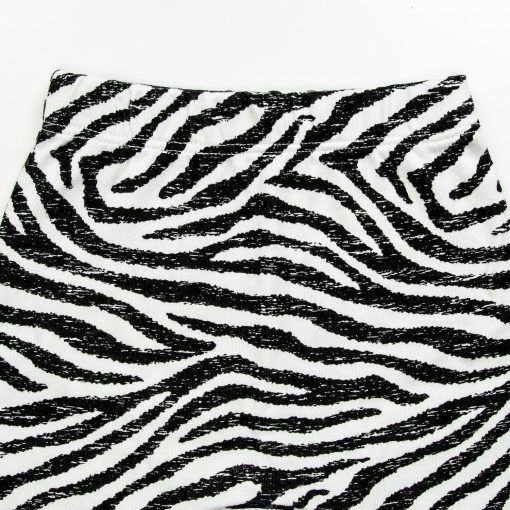 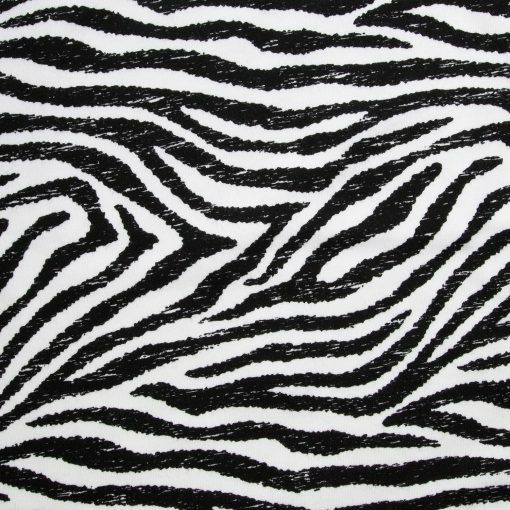 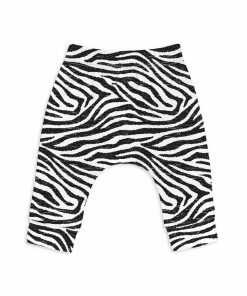 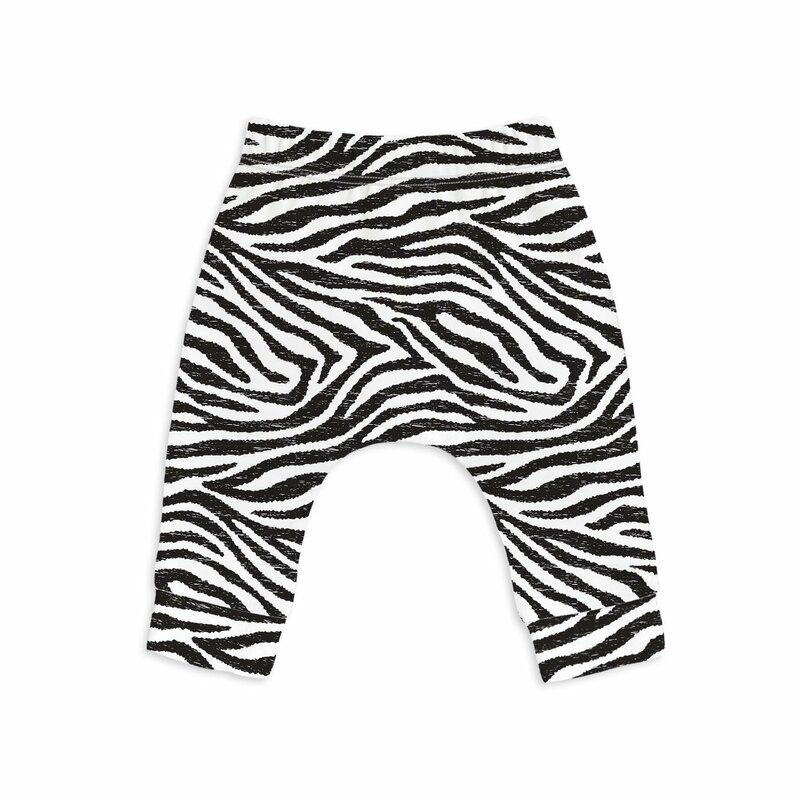 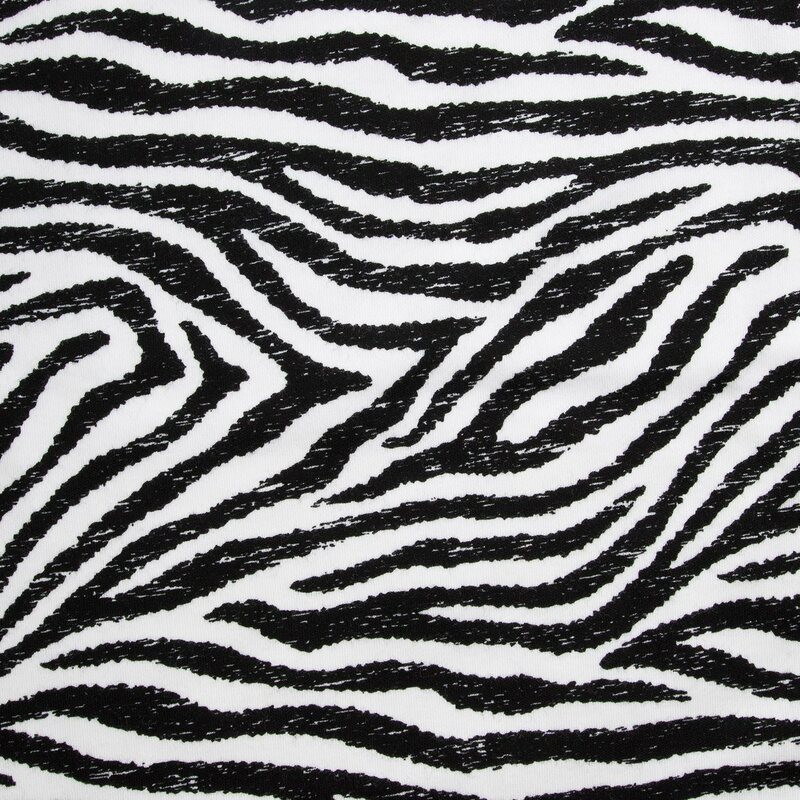 These amazing zebra print trousers are made from 100% Organic Cotton and are available from 0 – 2 years! 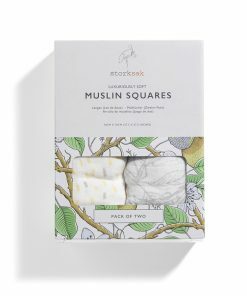 They are GOTS certificate too!